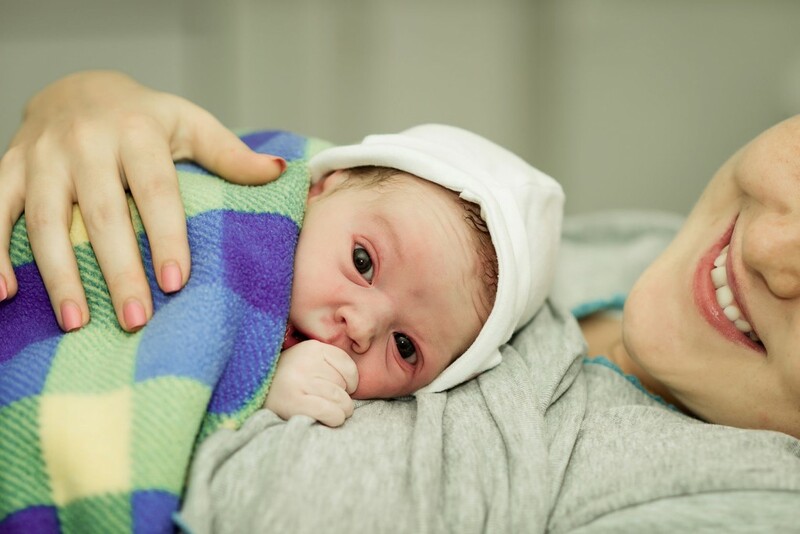 There are so many interesting facts about the benefits of using hypnotherapy for childbirth. Hypno-birthing is a gentle, simple technique for guiding you through pregnancy and birth by utilising relaxation techniques and positive imagery. Hypo-birthing can help to allay the fears around childbirth and prepare you to be in control of the whole birthing experience. You will be prepared with tools for breathing through the specific stages of pregnancy and childbirth, as well as deal with any specific fears. 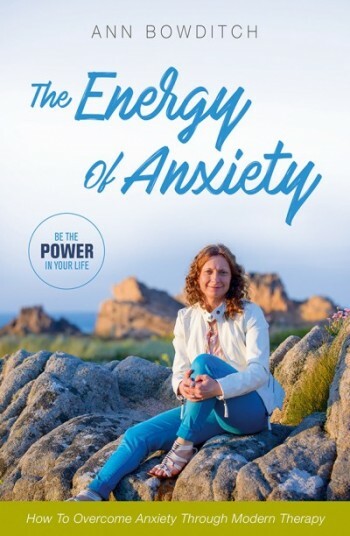 I will explain to you how fear is what causes pain and by allaying those fears and giving you appropriate techniques, you will be in control of the experience. Your birthing partner can be involved in the process too, at whatever level feels appropriate to you both. Hypnosis can be a valuable technique throughout the course of your pregnancy and into the postpartum period, from controlling excessive nausea and vomiting of early pregnancy to the prevention and control of postpartum depression. Allowing ‘you’ to take control of the birthing experience including uterine contractions. Reduce the sensations of pain. Increase relaxation from pregnancy through to child birth. Significantly diminish the need for medication. Reduce the period of labour. Foster and increase positive emotions during the entire birth process. Please feel free to contact me to find out how I can help you prepare for the birth of your baby.